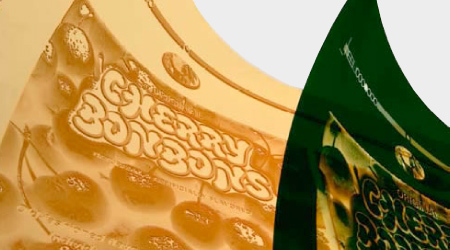 To achieve superior packaging print quality, the right printing plate solution is integral to meeting brand expectations from flexographic print. 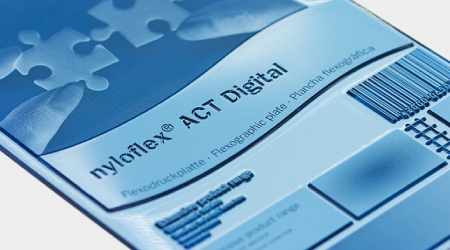 Our state-of-the-art printing plate facilities, combined with over two decades of pre-press delivery, gives us a solid platform for delivering flexographic plate output. A leading operation for the Kodak Flexcel NX system, we provide mid to wide Kodak NX flexo printing plates across the group for true HD print reproduction. Operating the ThermoflexX 80-D system, our Flint range is equipped to output flexo printing plates for a hugely versatile range of packaging print applications. We supply printer converter clients across mid to wide web applications. This includes flexible packaging, shrink sleeves, labels (narrow-web, wide-web, self-adhesive and wrap) and corrugated (pre and post print). We also provide printing plates for any run lengths, from short (such as 10,000 linear meters) to long run requirements (such as 50,000 linear meters or more). 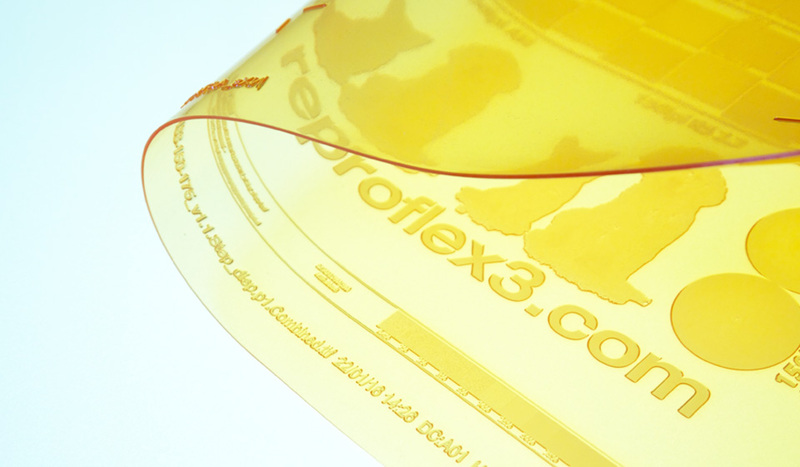 With facilities located in the UK and Middle East, Reproflex 3 services the UK, European, Middle East and African markets with flexographic printing plate output.